WYG-it2 drivers are now available. This release adds compatibility with 64bit operating systems (Windows XP, Windows Vista and Windows 7) and offers a new, unified installer. This download consists of a ZIP file which contains the installer, associated files and documentation. Once the download is complete, please unzip the file to a new folder on your desktop. Then open the WYG-it 2 Manual.pdf file for installation instructions. This file is also available as a separate download below. 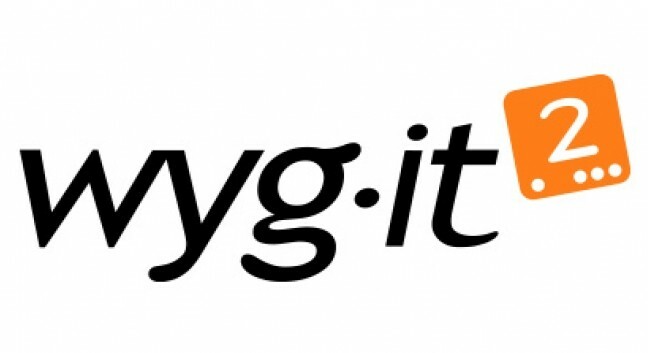 – wysiwyg must be installed on your computer BEFORE installing the WYG-it2 drivers! – It is strongly recommended you do not connect the WYG-it 2 to the computer before driver installation is complete. – Working WYG-it 2 drivers do not require this update. Click this link to download the WYG-it 2 Driver and Manual. Please note that this manual is packaged with the driver itself, and will be installed together with the driver.